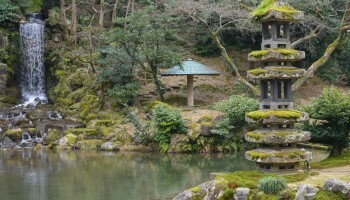 Mountains are really what Toyama does best. 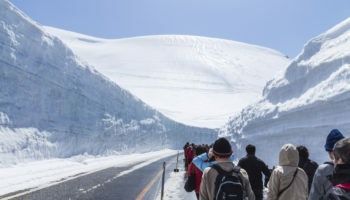 There’s the 90 kilometer multi-vehicular adventure route through the Tateyama mountain range, the sightseeing Kurobe Gorge Railway through tunnels and across gravity-defying bridges and the panoramic observatory on top of Japan’s highest dam, not to mention all of the gorgeous hiking that’s on offer. 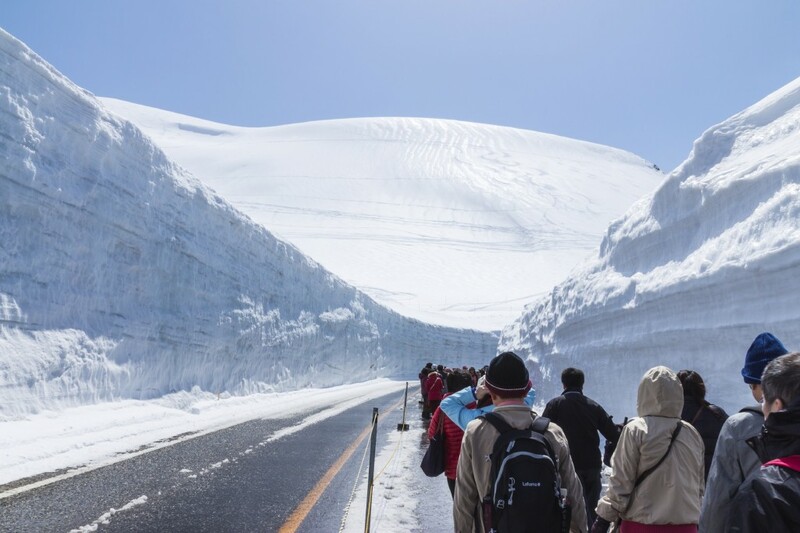 Photo by: Walk through the spectacular snow corridor on the Tateyama Kurobe Alpine Route. 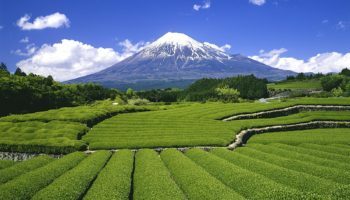 The prefectural capital of Toyama city is one of the starting points of the famous Tateyama-Kurobe Alpine Route, a dedicated sightseeing route over, under and through the northern Japan Alps that’s a bit like an episode of The Amazing Race. To traverse it, you have to jump on a train before hopping into a cable car, boarding a bus and then a tunnel trolley bus to get on a ropeway connected to another cable car and so on until you reach the finish line all the way in Nagano (or vice versa). 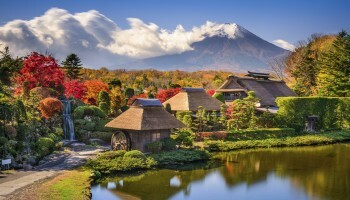 The real reward though is the jaw-dropping mountain scenery which transforms through the seasons while the route is open from April to November. 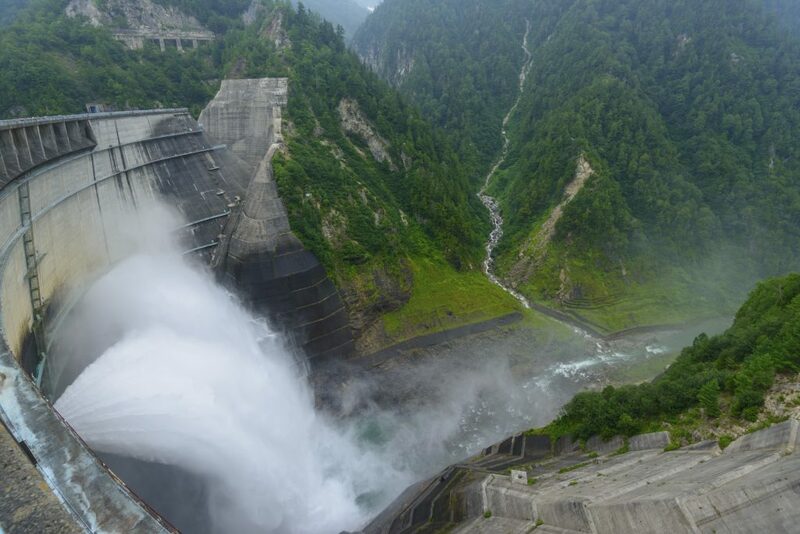 This is where you can walk between the 20-meter-high ‘snow corridor’ and cross the vast Kurobe Dam. 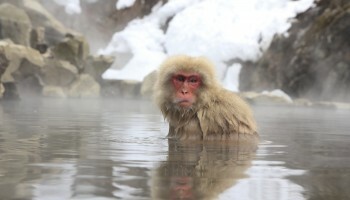 The Kurobe Gorge towards the end of the route is one of the deepest valleys in Japan, a stunning forested V-shaped ravine filled with hot springs – you can even dig your own bath at Kanetsuri where the hot water bubbles up to the ground surface along the Kurobe river. 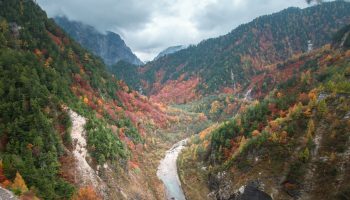 Make a diversion and board the Kurobe Kyokoku sightseeing train for some spectacular views; the open-sided train winds through tunnels and across bridges right above the dizzying gorge. 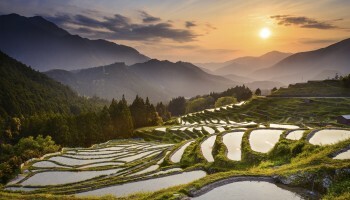 If you’re looking to get back down to sea level Gokayama is a World Heritage Site connected to Shirakawago in Gifu prefecture. 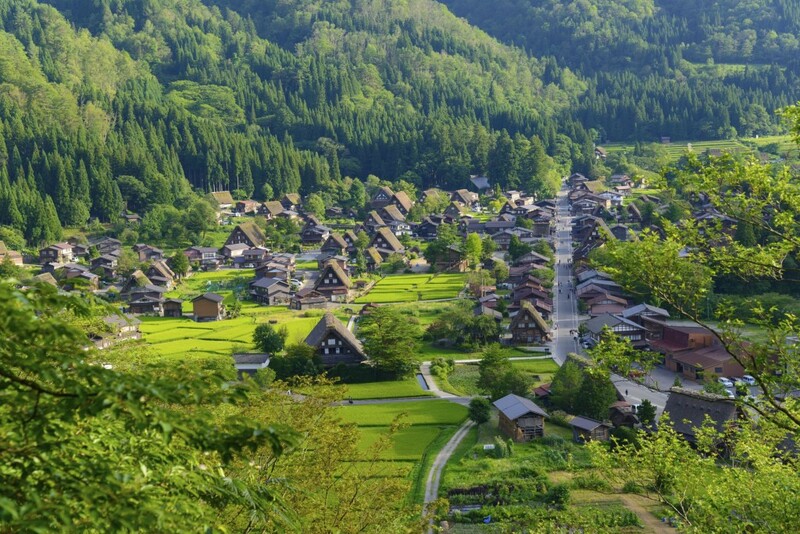 Traditional farmhouses built in the gassho-zukuri (praying hands) style are gathered together in postcard-perfect villages. 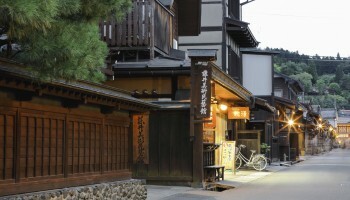 The Ainokura village has guesthouses where you can stay overnight – the area is generally less busy than its Gifu counterpart. 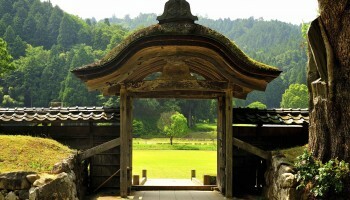 Facing Toyama Bay, Himi is a quaint fishing town with fantastic views of the Tateyama Mountain Range from below. Unami Port has sightseeing boats from where you can try net fishing and savor some seriously fresh seafood.